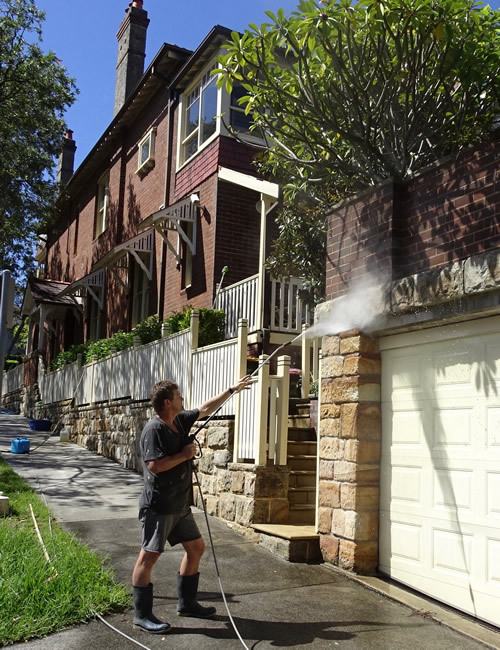 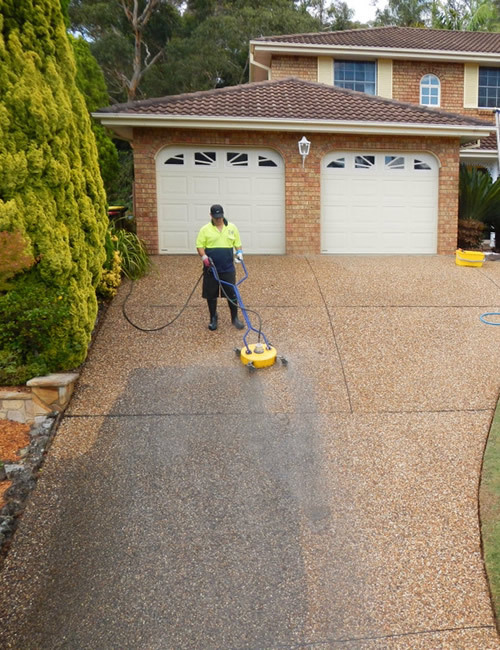 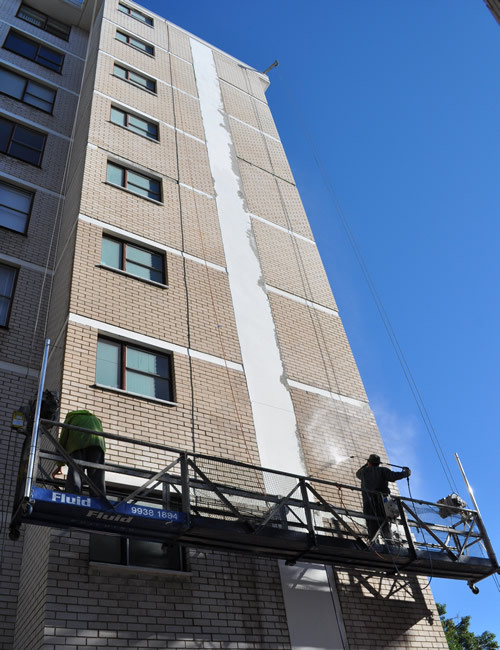 It takes just a few years for mould, grime and pollution to create an ugly build up on the exterior of your property. 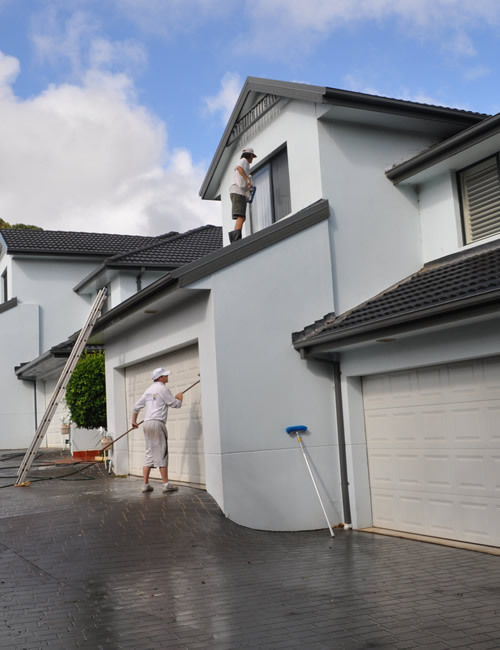 As well as looking unsightly, accumulated filth can accelerate the rate at which the paint on the exterior of the house decays. 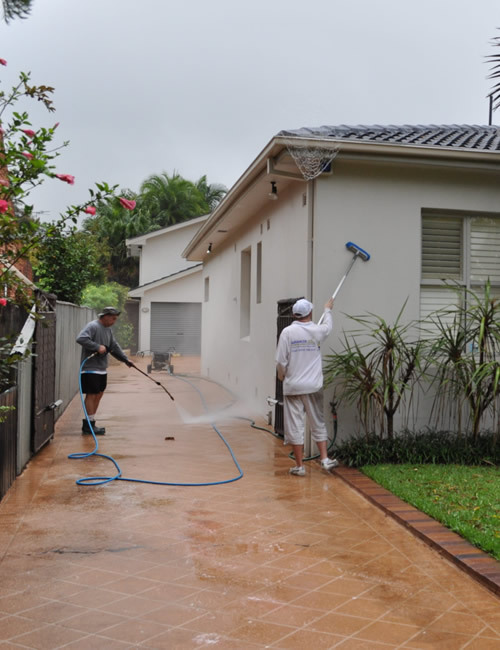 Advanced House washing specialists has developed a technique to remove this plaque like build up which eliminates the use of high pressure cleaning around your home and does not damage paintwork.